We hinted at this potentially happening a while back. Our close friends at Penguin Garage have started stocking the Clap Consulting spec Enkei RPF1 Spacers. These top of the line spacers are made by Motorsport-Tech. 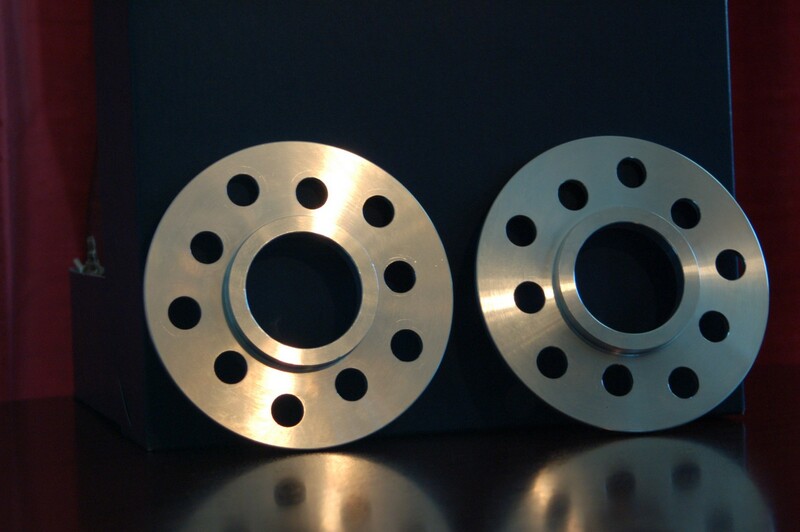 The team at Motorsport-Tech has been making these spacers for many of our Consulting Clients. Since Motorsport-Tech is 100% custom made to order there can be a delay, Penguin Garage is removing that delay. Penguin Garage currently has 9 pairs unclaimed ready to ship. The Clap Consulting spec Enkei RPF1 spacers are dual drilled 5mm spacers with a 56.1 hub bore and 73mm wheel bore. 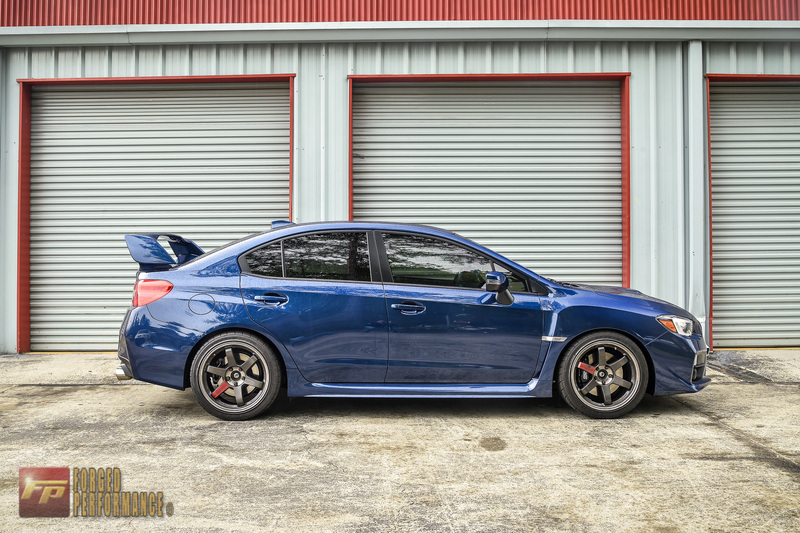 They are hub and wheel centric to the Subaru Impreza and the Enkei RPF1s. 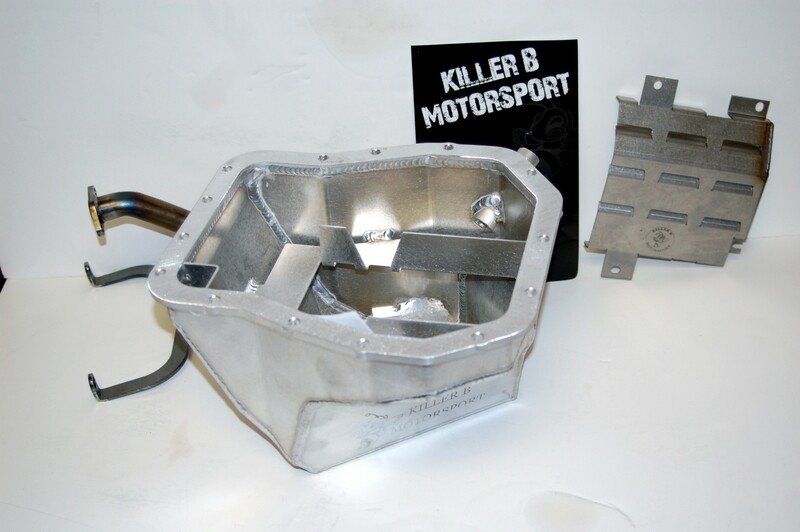 These will work on any Subaru 5×100 or 5×114.3 looking to clear brembos with any of the flat/concave face RPF1s. It’s Wednesday in Japan, so why not show off a new wheel from Enkei Japan. There has been some chatter about the RS05RR lately since it’s due to finally hit American shores in a few months, time to stir up some interest in the brand new Enkei GTC01RR!! Classic split six spoke design with multiple faces available, and some really nice proposed sizes. Enough talk, take a look at the photos, tell me what you think. Will these be your next set of wheels? Buy Karlton Flares to allow you to run the Rear face on all 4 corners? It’s tempting. 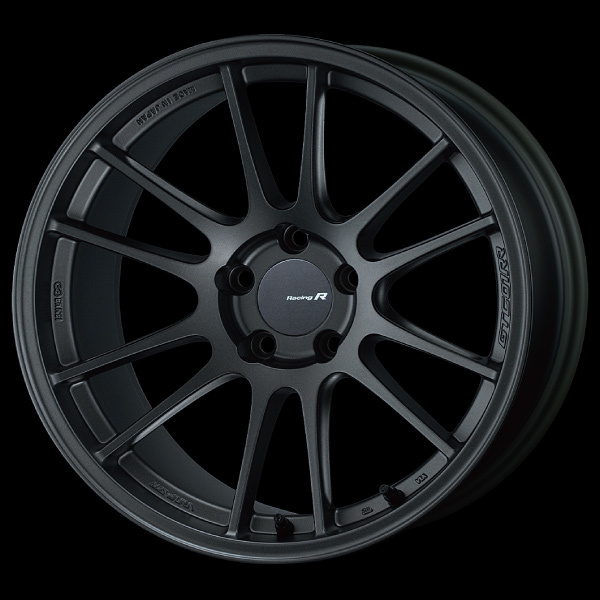 Volk Racing TE37RT | New Wheel info!! Quick little write up about the new Volk Racing TE37RT. 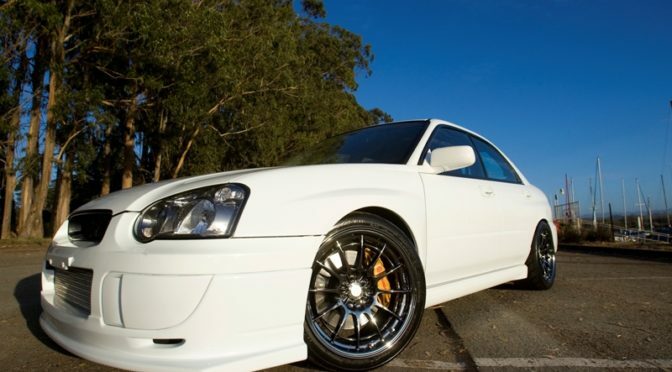 Volk released the info on this wheel earlier in the year and it’s time for an article. 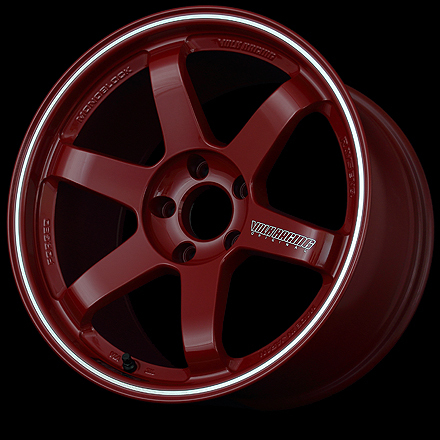 The TE37 RT is concave in many different sizes and they even offer an 18×10 in 5×100!! Unfortunately for BBK equipped BRZ/FRS and 04 STI owners the 18×10 +44mm 5×100 doesn’t clear brembos. The TE37RT is only available in Red, it’s still your standard TE37 6 spoke and it shares a similar concave setup as the TE37SL. It comes in only a select few sizes, but they cover a wide range of applications. Including the BRZ, FRS, STi, EVO, Porsche, GTR etc.